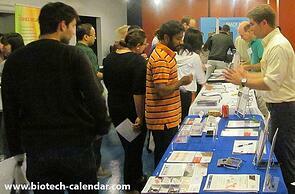 - Columbia University was ranked 17th in life science research and development for 2014. 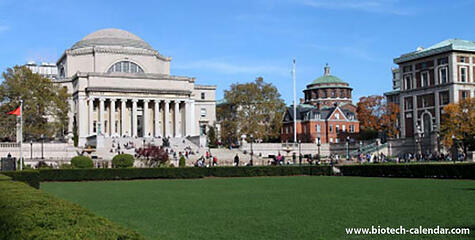 - Columbia received a $12.6 million grant over four years to further study genetic variants link to Alzheimer's. - Columbia has partered with Biogen Idec to target genetic research searching for new diseases and possible treatments to the tune of $30 million. 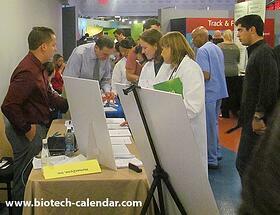 If life science vendors would like to reach prospects at one of the top-funded universities in the country, call Biotechnology Calendar, Inc. today while space is still available.